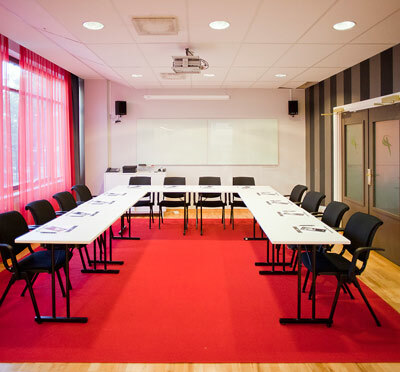 Hotel Savoy offers a creative conference with rich colours and design. Our three conference facilities coincide well with each other and the rest of the hotel and encourage creativity. We are leading with regards to technological supplies and can satisfy most of your requirements. 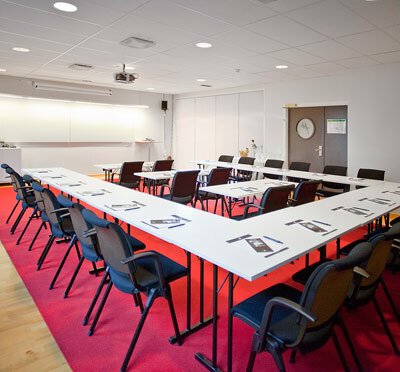 Jönköping is an ideal location for conferences. The city is easily accessed: within 3 hours travel for over half of the population in Sweden. Vätterbygden provides a unique setting with coast fused with magical deciduous forests. All of this boosts creativity and recreation. Enjoy your dinner in one of the city's many restaurants with a wide range of flavours to tickle even the most distinguished taste buds. Are you planning a gathering of any kind? Do not hesitate to contact us for creative suggestions imprinted by experience, originality and friendliness. 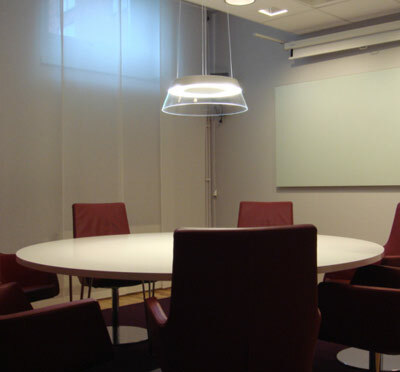 Have you been to ProfilHotels Hotel Savoy Jönköping and want to give your own comments? Skansen är det svenskaste vi har! Upplev din konferens i unik miljö med unika aktiviteter! Kreativa möten eller sagolika event i anrik miljö. 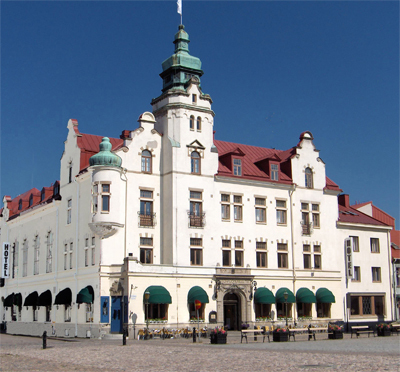 Centralt i Kalmar. Tack vare sin unika placering mitt i centrum med naturen inpå knuten kan Trädgår´n erbjuda allt!